for bespoke curtains, blinds bedding etc. First browse through our range of fabrics either by using the search box, clicking on the colours. Alternatively use the drop down box under 'Fabrics' at the top of every page. Then why not use our samples service. Swatches or samples can be ordered by clicking on the red swatch next to each fabric before you order the length of material you require. We also have a handy fabric quantity calculator to help you with this. Once you have made your choice, place your order and as you can see from our customer feedback, your order will be securely packed and posted to you. Finally, we can also offer a making up service if you prefer to have your curtains and duvet sets made by our professional service. 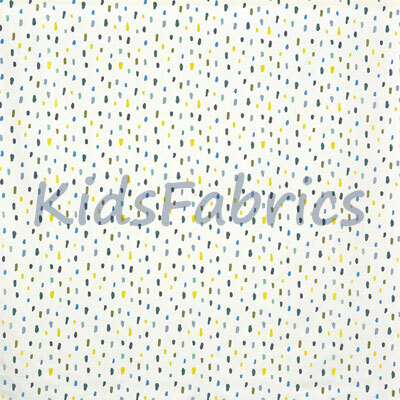 Since 2000 kidsfabrics has been an online business. We bring you a collection of competitively priced materials for children's curtains, kids blinds, beanbags, cushions and some for duvet, pillowcases, throws and cot covers. 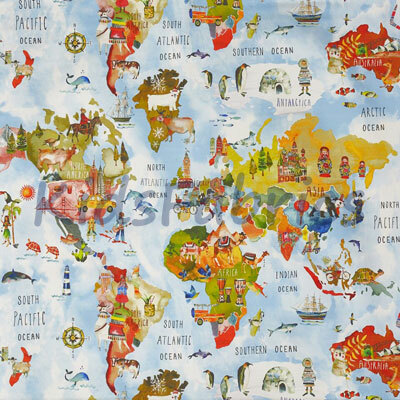 kidsfabrics supply Prestigious, Clarke and Clarke, Fryett's, Ashley Wilde and Voyage kids fabric. In addition we also sell in whole and part metres of material to ensure you have no fabric wastage when making curtains etc. for your child's room. 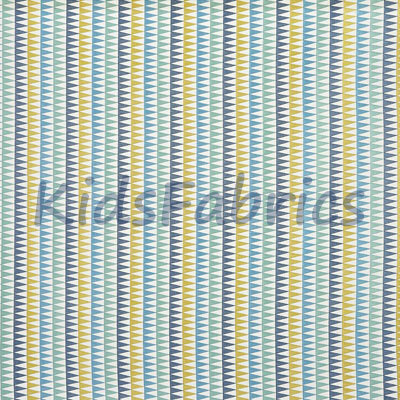 Furthermore kidsfabrics also sells Prestigious wallpapers, which coordinate with Prestigious fabrics. 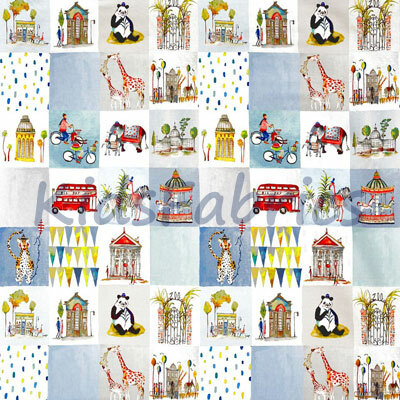 Also Kidsfabrics can provide any fabric or wallpaper from these manufacturers. Just browse our coordinated collection and call us if you need help or advice with your order.